Adventure is Waiting… Launch into Scouting! Our council will be conducting a “Picnic in the Park” –Recruiting Rally at Victory Field on Thursday, July 16th. This will be a great opportunity for Scout leaders to get ready for the council-wide Sign Up night on August 27th. This entry was posted in Back to School Night, Boy Scout, Cub Scouts, Membership, Recruitment, Venturing. 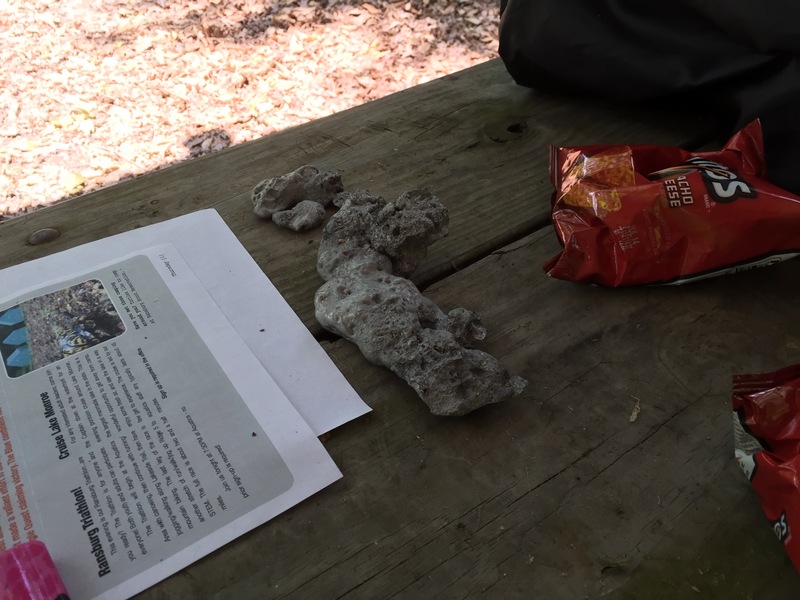 This is from Church at the Crossing’s Troop 191’s campsite. Post your guesses in the Comment Section below. This entry was posted in Boy Scout. Sox’s board has 30 Sparks and one to go. How many will your troop contribute? This entry was posted in Boy Scout, Camping & Outdoor Programming, Summer Camp. This entry was posted in Boy Scout, Camping & Outdoor Programming, Ideas for unit outings, Outdoors and tagged Okpik. “Do you have your handbook?” How many times at meetings have you asked this question? 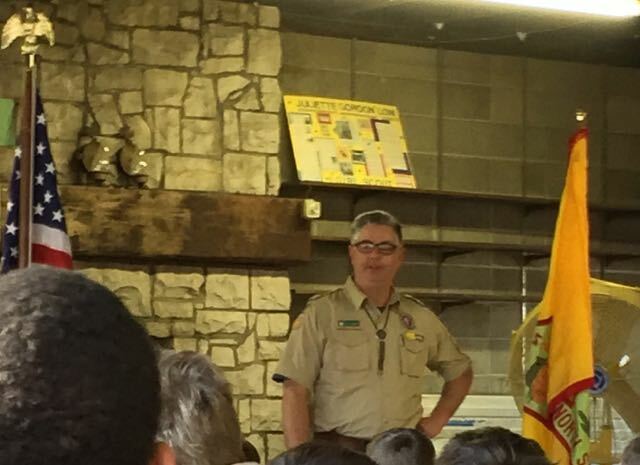 As a passionate scouter, I enjoy the opportunity to interact with the scouts. As I sit to reflect about how to improve my skills, I often wonder if my passion is getting in the way of truly allowing the boys to play the game of scouting. 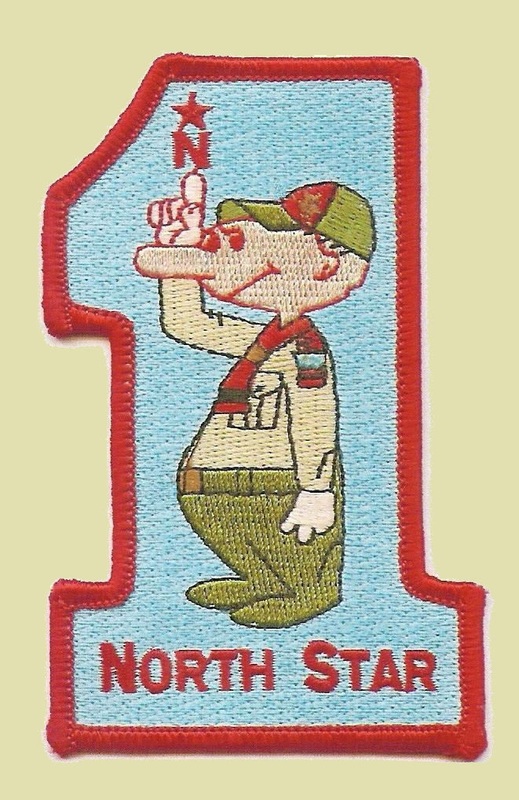 The story of the spread of scouting in the early 1900’s keeps coming to mind. 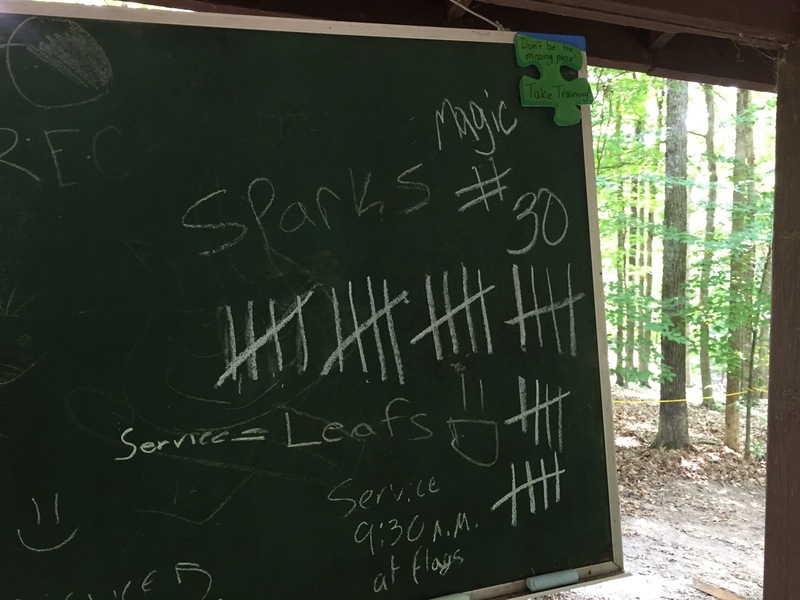 There were two parts to the process: boys naturally grouping together in patrols to camp and play the game of scouting versus the adults trying to promote its spread for their own purposes. Each has furthered scouting. This entry was posted in Adult Education, Boy Scout, Patrol System, Skills. One of the key duties of District is to encourage units to improve their programs in order to make the scouting more inviting to boys. BSA offers training for each position in order that adults can better understand the duties that they have accepted. Training is required for Rechartering. Council records training records to be able to find out where training needs to be encouraged. The pattern is clear. Units in Zionsville and northern Pike Township tend to have adult leader ship rates well over 50%. 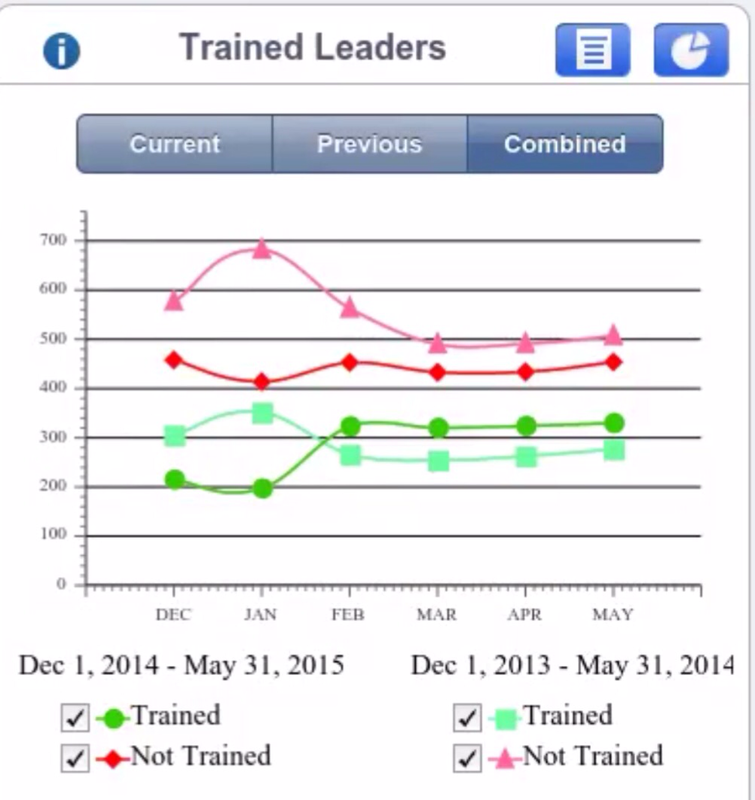 Moving toward the south and east, training rates plummet to the point where some units have no properly trained leaders. This entry was posted in Adult Education, Policies and Procedures, Rechartering. 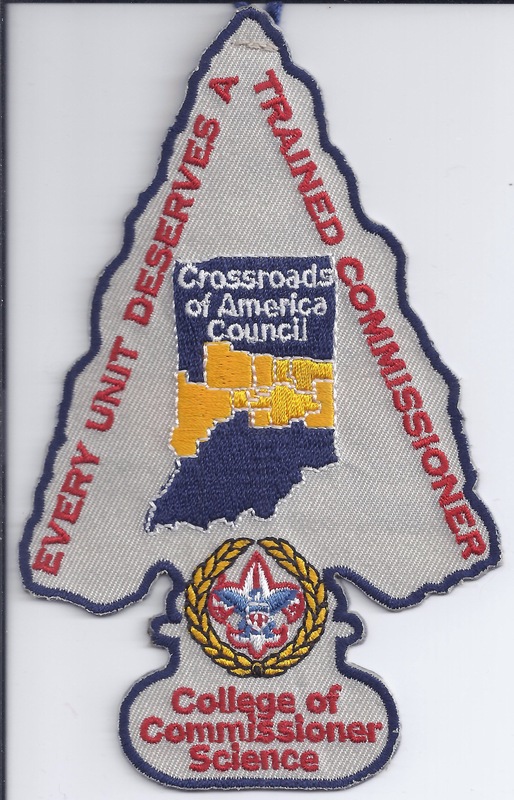 This Saturday, our district chaplain Jim Brinkley, Assistant District Commissioner Stu Bowes, Unit Commissioner Andy Fulks in Zionsville (who serves double duty as Sugar Creek District’s Assistant District Commissioner, too), Unit Commissioner Mat Gerdenich in Washington Township, Cub Roundtable Commissioner Sharla Merrick, and District Commissioner Jeff Heck attended the annual Commissioners College. Congratulations to Andy Fulks for earning his Doctrate of Commissioner Science, which requires attending three colleges and writing a these. Congratulations to Stu Bowes for earning his Masters of Commissioner Science, which requires attending two colleges, and Jeff Heck for his Bachelors for attending his first year. Cincinnati’s Dan Beard Council announced that they would hold their own Commissioner College the first Saturday in August, and they invited our Commissiners to attend. They will be offering the new Roundtable Commissioner curriculum. For those who could only attend some of the courses, preventing a degree completion, the Dan Beard classes can help complete the degree. This entry was posted in Commissioner Service. The BSA built a new website in the past year called ScoutingWire. Its primary purpose is to serve as a central clearinghouse for news from the BSA. One example of these resources that are timely to Scouters’ needs is a page on Cub Scout Recruiting. ScoutingWire has a subpage called “Marketing Hub” where this information can be reviewed in more detail. There is one section for Councils and Districts. There is another section for Packs and Dens. 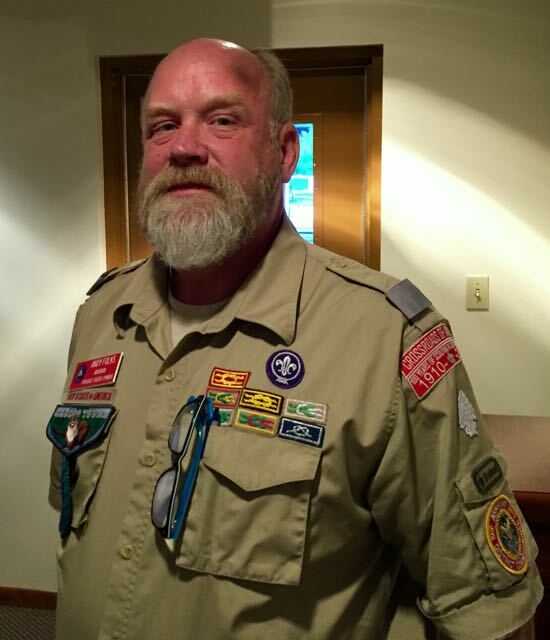 Bryan on Scouting says, “Our overall goal: Let’s not let one boy miss the chance to be a Cub Scout.” This is just a small example of what ScoutingWire has to offer. Take a look! This entry was posted in Cub Scouts, Membership.